My son has had Fender Play for a few months now, and is starting to make some progress. He’s able to find some of his favorite songs on the program and is teaching himself to work them out. Did you know that kids who play musical instruments tend to have better memory skills, math skills, and reading comprehension? Playing an instrument is like a workout for the brain. Kids and teens who learn guitar do well socially, are more confident, develop better coordination, have a sense of achievement, and so much more. 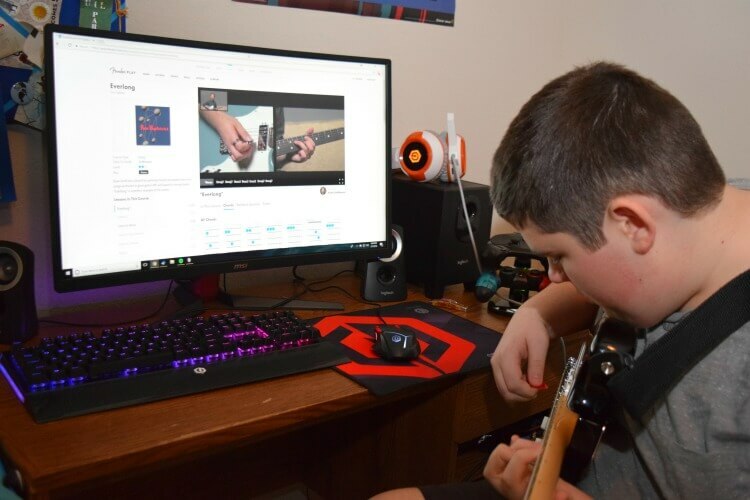 If your teen is wanting to learn to play the guitar, but the thought of private lessons causes some anxiety, let them check out a 30-day free trial of Fender Play. It’s a guided online learning program that teaches new guitar players how to get playing in just minutes. 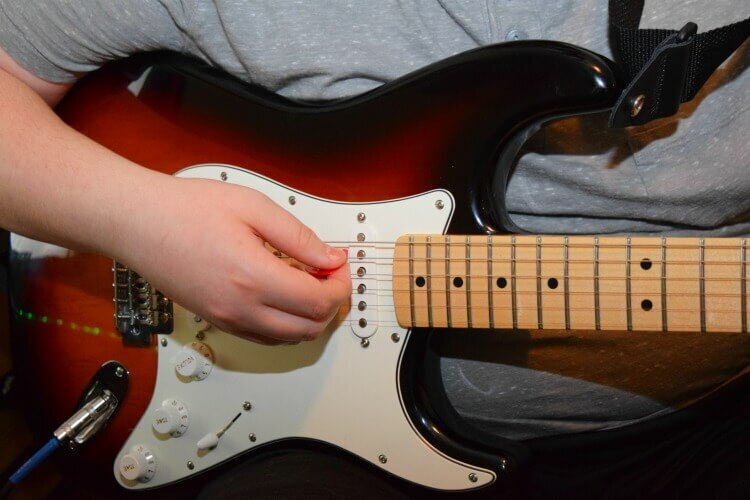 The program is designed so that after a few short lessons, a player will be able to learn something new such as a new skill, a recognizable riff, or even a full song. 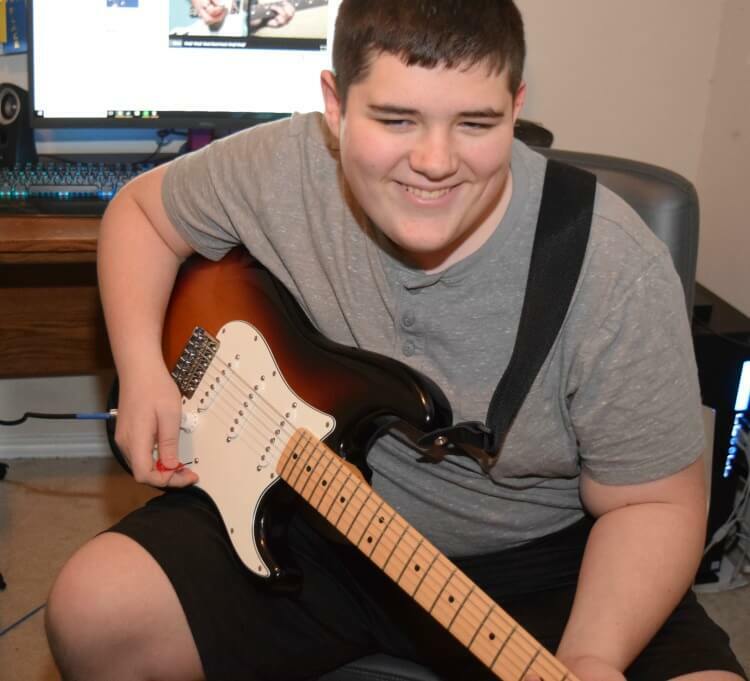 Fender Play has hundreds of instructional videos and hands-on exercises, and your teen can go down a learning path based on their musical preferences such as pop or rock and more. One thing that really helps my son is the split-screen and an over-the-shoulder angles, so he can really get in and see what they are doing. This provides a unique and valuable perspective for the new player. Here is the intro to one of my son’s favorite songs he learned on Fender Play. His favorite thing about Fender Play is that it’s fun and song-based. They help you play the songs you love by breaking them down to the basics first. There’s just so many benefits to learning an instrument like the guitar. Would your teen like to give it a try? Check it out with a FREE 30-Day Trial at play.fender.com. I love when children learn to do something on their own; I feel it instills a sense of pride and ownership in them! That’s pretty cool. I’m trying to teach my husband to play guitar, but he doesn’t read music and I feel like our styles are so different I can’t do it. I’ll have him check this out! I think all kids should learn to play an instrument if they can. It helps them build a really useful skill! I have heard a lot of awesome things about this! It’s a great way to learn how to play guitar! What a fantastic option. I have been thinking about taking piano lessons again but doing it online would be so much better! I like the idea of not having to leave my house. Both of my girls have wanted to learn to play the guitar. They both received one for Christmas a few years back. I will have to look into this, thanks! My son plays piano and it has given him so much confidence and he really loves it. I would sugegest an instument for any teen or child. It’s really nice to learn how to play an instrument. I think it’s awesome that there’s a good resource for those who would like to learn how to play the guitar. Sounds like your son is enjoying it! Oh this is so cool. I’d love to try to this so good to know. First, you have a teen???? Second, wow! Teaching yourself is really cool and takes a lot of talent and discipline. Good work. This is so cool! I’ve tried to learn several instruments (piano and acoustic guitar), but that was when I was much younger. I’ve been thinking about picking up piano again, if only I had a piano to practice on! I think it takes a lot of dedication to play an instrument, particularly if you are teaching yourself so well done to him. I have always wanted to learn to play the piano. That is so awesome! My mom used to play guitar, and I always wanted to learn but never did. I guess it is never too late to learn though right. This is so cool. I always wished I had learned how to play guitar. good for him! I love when kids find something that they totally love so much that they can’t put it down. This is such a great idea! I’ve always wanted to learn how to play the guitar but didn’t want to have to take expensive lessons! 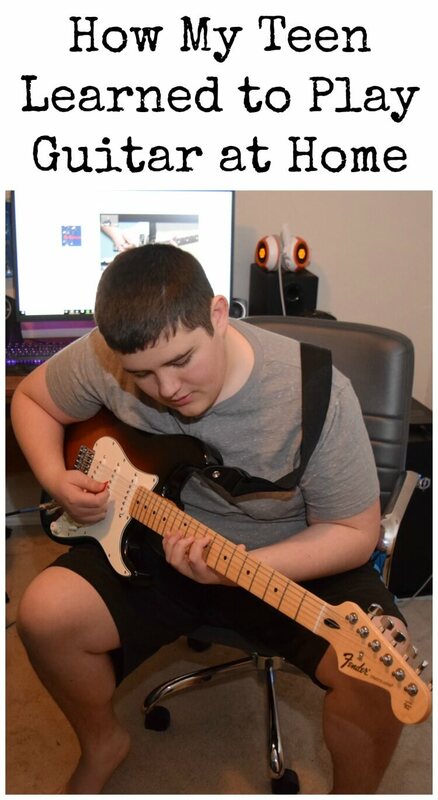 I always wanted to learn to play guitar! What a great way to learn! All children should learn how to play an instrument. My one daughter is starting to express the musical gene especially the guitar. 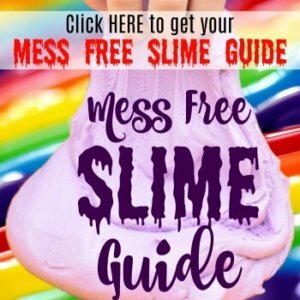 This is a great post to help guide her. Thanks! Oh this is great! We’re a Home Educating family and I’ve always wanted my boys to learn an instrument! This looks like a great thing to have for when they’re older! Thanks! My son bought himself a guitar last year and has been messing around a little bit. I will share this with him so he can learn to play! I love this! Our four year old is begging to learn guitar when he turns five. I’ll have to check to see if they have a program for little kids. Fender play seems like a get way to play the guitar. Your son is really good!! Kids doing and learning something other than playing on their tablets is such a good thing. Thanks for sharing. Thanks for sharing a useful post on Fender Play . Your son is good. It’s nice to see kids learning and having fun on something other than a tablet. This is such a great idea and I love that you can do a trial first before committing. I think it’s fab to be able to learn a musical instrument.